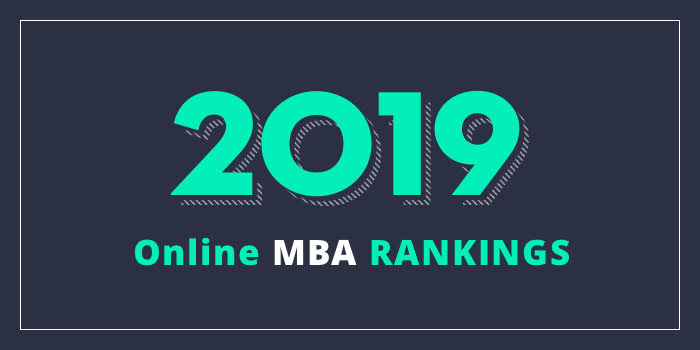 Our 2019 rankings of the Top Online MBA Programs in Nebraska. For an explanation of ranking criteria, click here. Graduates of the AACSB-accredited Heider Online MBA Program have gone on to pursue careers at numerous Fortune 500 companies such as ConAgra Foods, Mutual of Omaha, TD Ameritrade, Union Pacific, and others. Job titles for recent graduates include CEO, Finance Manager, Marketing Manager, Operations Manager, President, Project Manager, and Vice President.